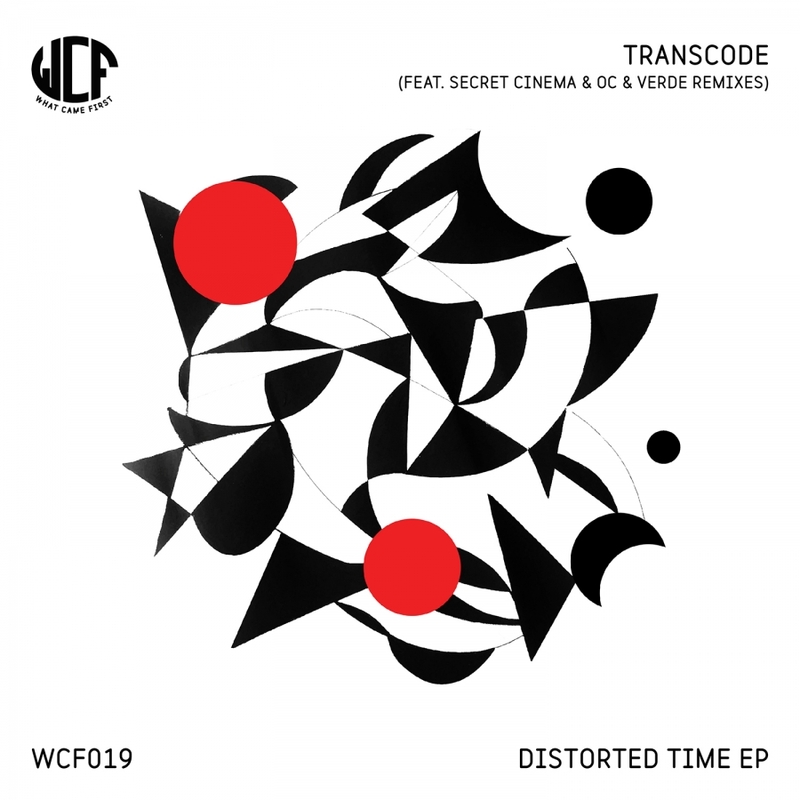 Joining the WCF imprint with his 'Distorted Time EP', the Manchester based Transcode brings his driving sound to Egg LDN's in-house label to showcase his versatile approach to production. With the vinyl press being released at the beginning of November, followed by the digital version, which includes the bonus track 'Backlash', due out on 14th December, the EP includes two remixes by the club's close friends Secret Cinema and OC & Verde. 'Timewarp' opens up the release, immediately setting a tripped out tone with its distorted vocals and a slightly menacing melody, which bubbles under the surface throughout the track. 'Rotation' is a slightly darker and dubber production complemented by crisp hi-hats and well-rounded drums. It is a perfect intro to building up an extended set. Secret Cinema leaves his stamp on 'Timewarp' with an ominous Remix of Transcode's Original. Again, it fits into the shady feel of the EP but the Dutch producer brings an enchanting feel to the track, with a twinkling melody laced throughout. Manchester based OC & Verde bring their stamp to the release with their remix of 'Rotation'. Using a blend of drawn-out synths to build up a powerful lead, packed with raw percussions, it certainly shows the sonic direction the duo has been working on over the last year. Completing the digital edition with a bonus track, Transcode rounds off the EP with 'Backlash'. A punchy and unrelenting track, it's a peak time tune which is one of those tracks for a heaving dance floor to relish in what the Mancunian producer is all about.